Red Gerard is one of seven kids -- and while you might think he’s the big deal around the house because he’s competing in the Olympics — he’s not. In fact, the 17-year-old has siblings who are a filmmaker, pro snowboarder and a sister who’s got her own business and half a million Instagram followers. Around the family's house in Silverthorne, Jen Gerard has a lot of pictures of her family including a few big pictures of Red's head. "They were all kind of a joke, they found some things from the US Open these heads of Red," she explained. It might make sense given that Red Gerard is one of the world's best slopestyle snowboarders and last year's World Cup season champion. Olympian Red Gerard ahead of the PyeongChang Olympics. Now he's competing at the 2018 Olympics. "He's been moving up a little bit." But around their home, he's just one piece of a very big family puzzle. "There's 23 years between them. I think in a large family you almost need to find your little niche," Jen said. 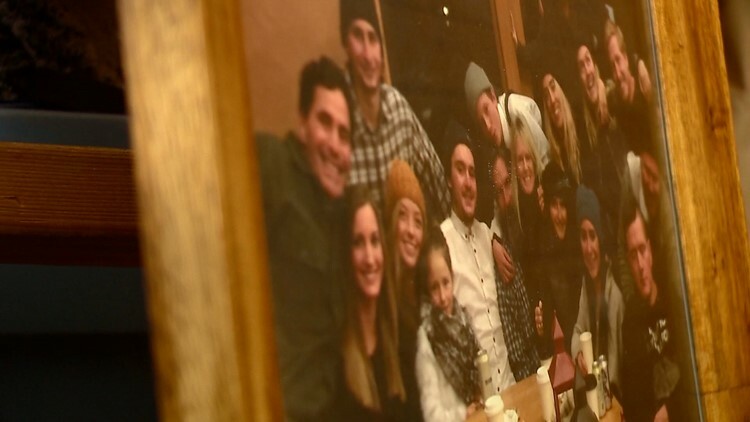 Jen Gerard has seven kids, including Olympian Red Gerard. There's also a filmmaker, pro snowboarder, and a chef and blogger with 500,000 Instagram followers. He’s one of seven kids that Jen says are very busy. One works at a law firm, there are filmmakers and a daughter with her own company who is a chef and blogger with 500,000 Instagram followers. "Everyone is like Red you realize you will never be where your sister is," Jen joked. 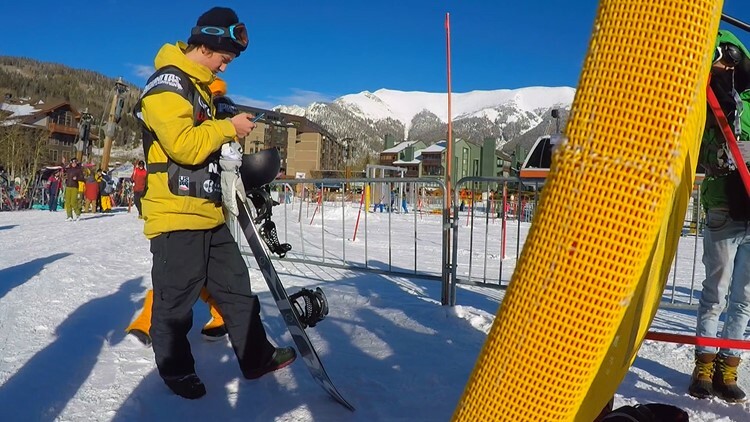 17-year old Red Gerard is one of seven kids -- and while you might think he's the big deal around the house because he's competing in the Olympics &mdash; he's not. Red joined the U.S. team when he was 13 years old and has been traveling the world competing ever since. And now at just 17, more of that traveling is without his mom. 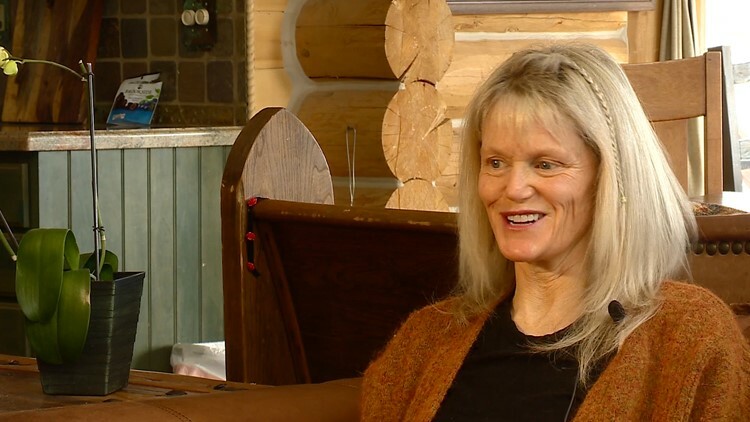 "Really, really miss him and when you have older kids you realize how fast the time goes," she explained. It's one reason she's planning for so much of their family to be in South Korea to cheer on Red at the Olympics. So far, 17 family members are making the trip.